Quality Modern Garden Chairs, Designer Outdoor Lounge Chairs. 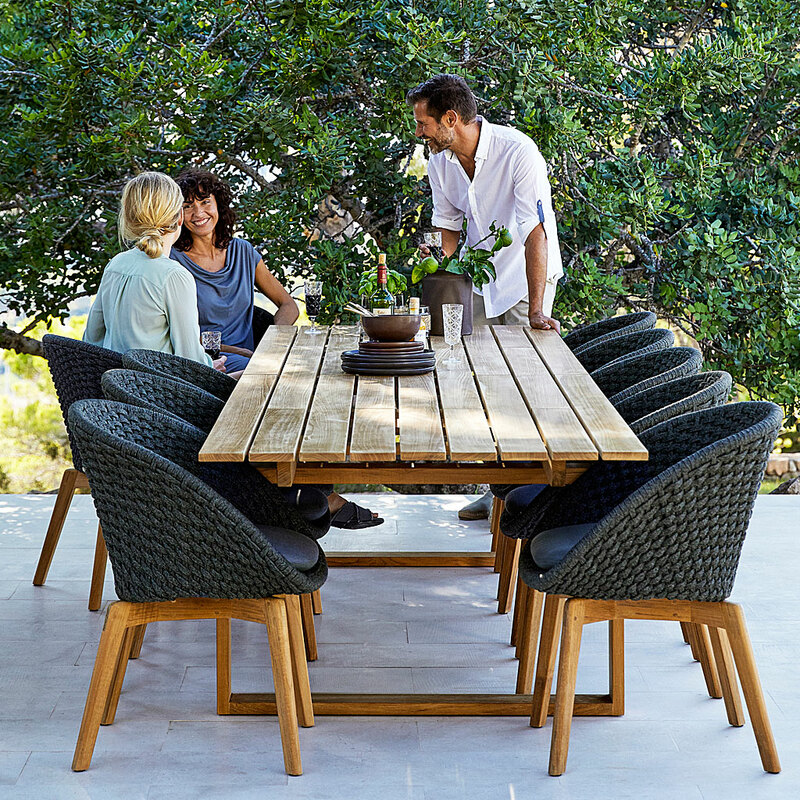 If you’re looking to buy high quality garden chairs, you’ll be searching for great design, premium quality materials and above all ergonomic comfort. 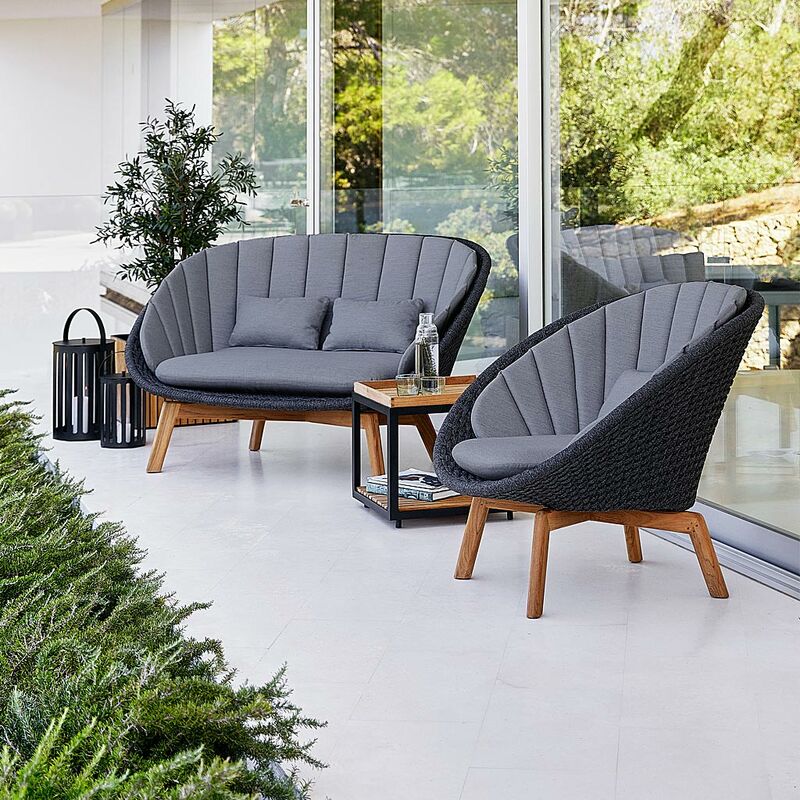 Sit back and browse Encompass Furniture’s extensive collections of modern garden dining & lounge chairs, from leading suppliers including Royal Botania, FueraDentro, Viteo, Coro, Talenti, Roshults, Grythyttan, Vondom, Conmoto, Maffam, Fixform and more. Our luxury garden furniture is made using only the finest quality materials – for example Royal Botania NINIX 55’s high quality stainless steel and Batyline, or Royal Botania Zenhit lounge chair made in solid A grade teak. Other all-weather materials include powder coated aluminium, galvanised steel, Corian, basalt, polyethylene resin, woven synthetic fibre, oak and larch. We also offer a wide range of stackable and folding dining and lounge chairs with awesome functionality but no compromise on outstanding comfort & modern design. Most are also available with high quality outdoor cushions. 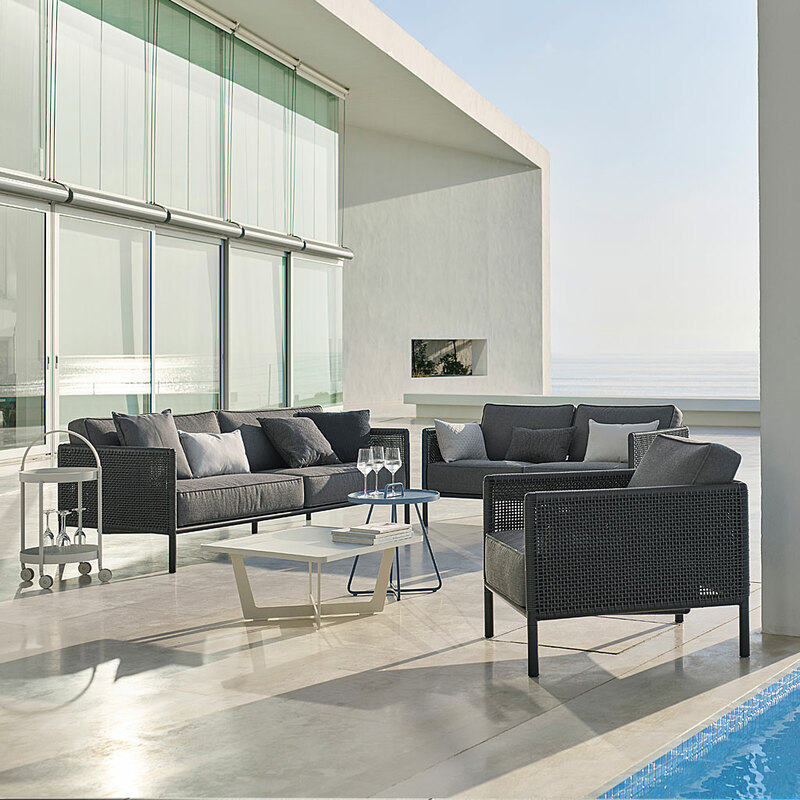 Encompass Furniture’s premium quality garden chairs are suitable for high-end residential and hospitality projects.